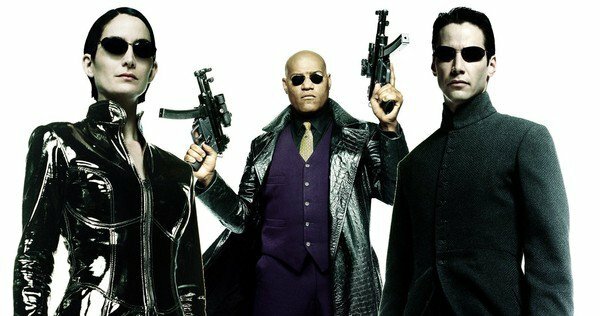 There was a fan uproar when word dropped that Warner Bros. was looking into a reboot of The Matrix, even though most people probably hadn't thought about those movies in years. But it was, and still is, so early on that nobody really knows what it will actually be. Is it truly a reboot or some kind of prequel or sequel? Based on these comments we may be seeing new stories set within The Matrix, maybe sort of like how The Animatrix was. It's a smart plan that keeps the franchise alive and opens the doors for familiar characters to return if the story calls for them. We may also see The Wachowskis get involved in that's the case. Apparently, some kind of writers room will be put together to flesh everything out. We'll probably start to learn more once they are assembled.